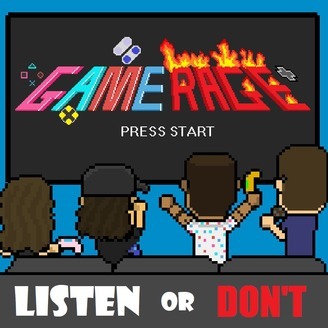 This is Gamerage, where a group of friends drink heavily and talk mostly about video games. We're back with more BAD GAMING HABITS! What are the things you tend to do in games that actually PREVENT you from enjoying them? Do you ignore tutorials? Hoard too many items? Fight everything you encounter even if it's too strong for you? Find out how we sabotage our own good times on LEVEL 93! 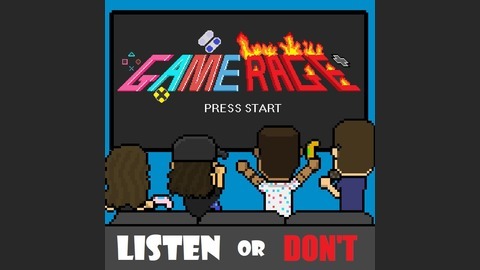 Follow us on all social media @gamerageclub to see behind the scenes photos, videos, fan art and more! You can also send us your ideas for what would make a great topic for our next episode! And visit Gamerageclub.com to see some of our sweet, original products! Level 89 - Games Too Good?